Aznam has over 25 years working experience both in the United Kingdom and Malaysia. Aznam was formerly Director, Alternative Investments at KWAP, Malaysia’s civil service pension fund. 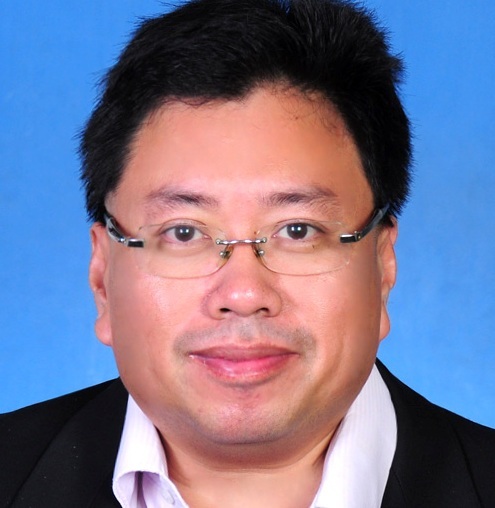 Prior to KWAP, he served for ten years with the CIMB Group. At CIMB Group, he was involved in corporate planning, investor relations work, selected mergers and acquisition and Islamic Finance. Aznam holds a BA (Hons) in Accountancy from City of Birmingham University. He is also an Associate Member of the Institute of Chartered Accountants in England and Wales (ICAEW) and holds a Masters in Islamic Finance from INCEIF, Malaysia. Experience: Alternative investment, mergers and acquisitions, joint ventures, investor relations, capital raising.